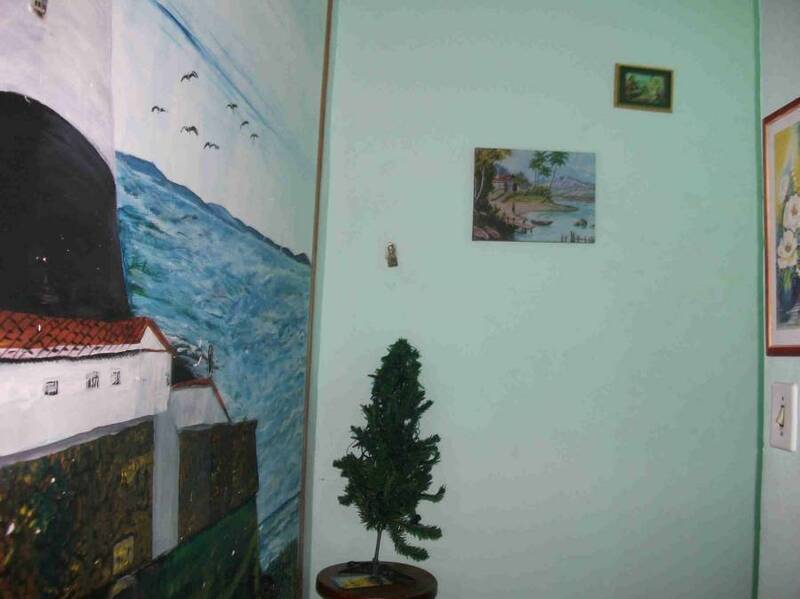 Are you looking for affordable accommodation in the centre of Salvador, Brazil? 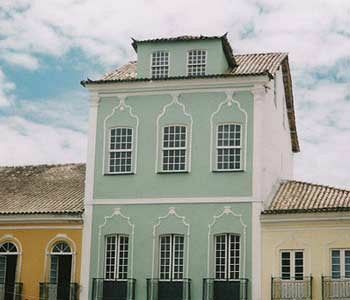 Then booking a room at the Rosa Bahiana in Salvador is a good idea for living the city from its heart. 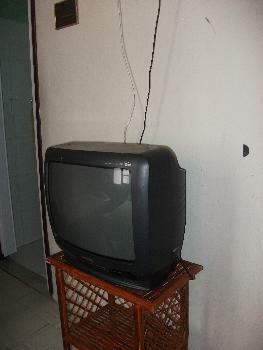 Located at a stone’s throw from Cathedral Square, at 500 meters/ 0. 31miles from the church of S. Francisco, straight in the centre of the City of the Joy, tourists will comfortably visit the most important historic attractions. It has 2 dependencies for carnival. Guests will find the Cathedral of St Domingus just turning around the colonial style building of this accommodation. It is easy to reach the fabulous beaches of El Salvador in a few minutes by bus. Your El Salvador holidays will be unforgettable thanks to the Brazilian hospitality of the Rosa Bahiana staff. 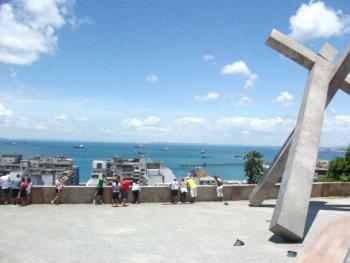 They will certainly help you giving you all the information you need or booking Salvador city tours. 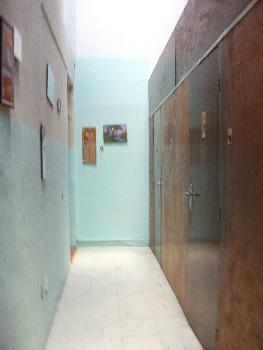 This cosy eco-friendly hostel uses clean energy sources, offering at the same time a high level of comfort. 24 hour security is guaranteed thanks to its location in front of the police station. Amenities such as the Internet access are available for guests of the Rosa Bahiana. In addition, they will have the opportunity to taste authentic Brazilian dishes prepared with organic ingredients. Don't lose events such as the famous carnival of Salvador or the great parties of New Year’s Eve and the astonishing fireworks. 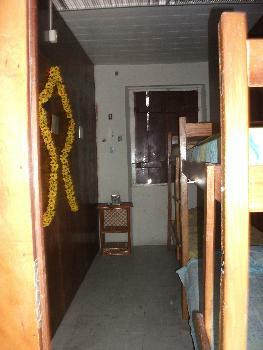 At the Rosa Bahiana Hostel you will experience the authentic lifestyle of Brazilian people. The hotel also organizes guided tours to Salvador monuments, such as Roman Catholic, Jewish, Espirita Xavier and African temples in the area. Pets are allowed only in specific rooms. historical center we are on the back of a 500 years old church. St Francis Church 50 m.
We are in the cathedral square in the hearth of historical center. Nearest airport: 30 km Salvador Brazil Airport SSA.